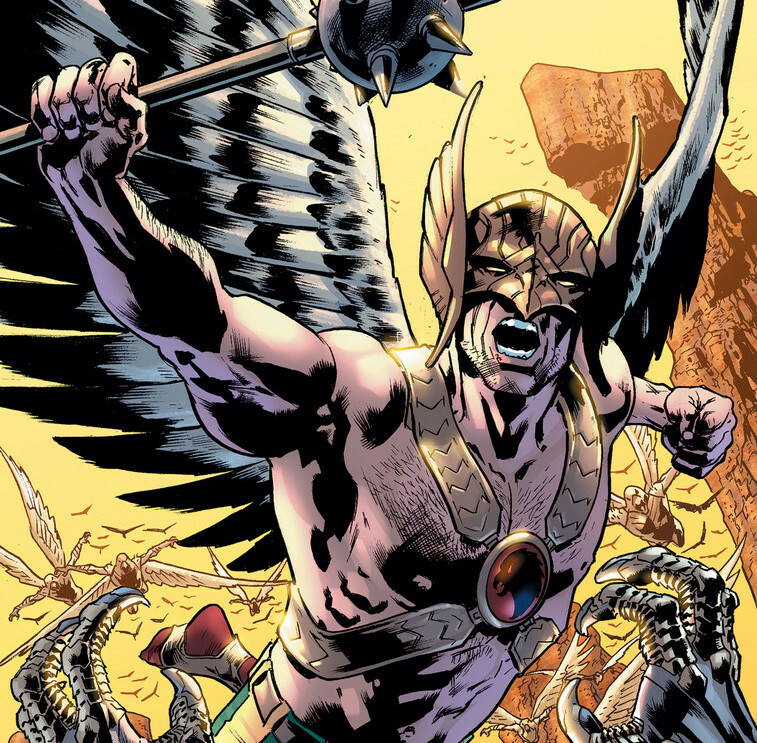 'Dark Nights: Metal' changes Hawkman and ties him directly to the New Age of Heroes – AiPT! 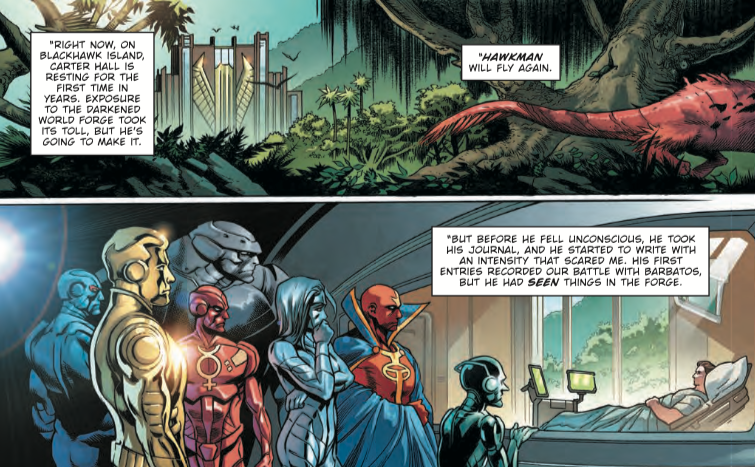 Hawkman has a special connection to new heroes like Damage and Sideways. Carter Page has succumbed to the Dark Multiverse! 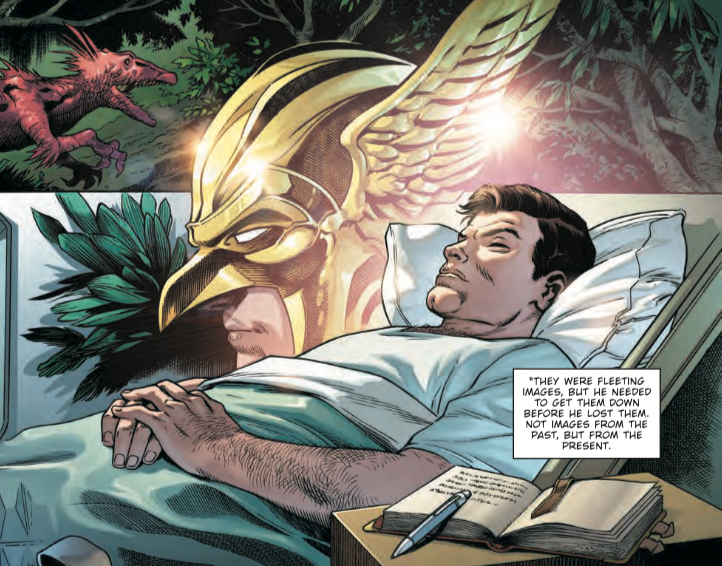 With a little hope, though, everything changes (Read Dark Nights: Metal #6 to find out how) for Hawkman. It appears when Robert Venditti takes over the new Hawkman series in June it’ll be due to the effects of Dark Nights: Metal. The character is already rife with powers, but it appears he’ll be leaving a lasting impression on the DC Universe in the way of revealing who the “New Age of Heroes” characters are. Way to be a narc, Hawkman! 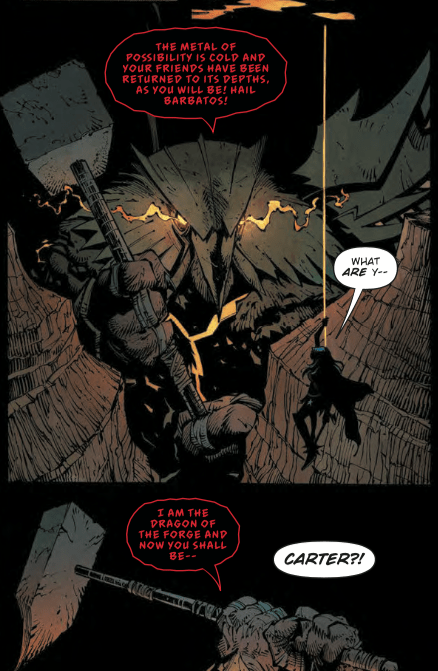 You can read Dark Nights: Metal #6 digitally today.